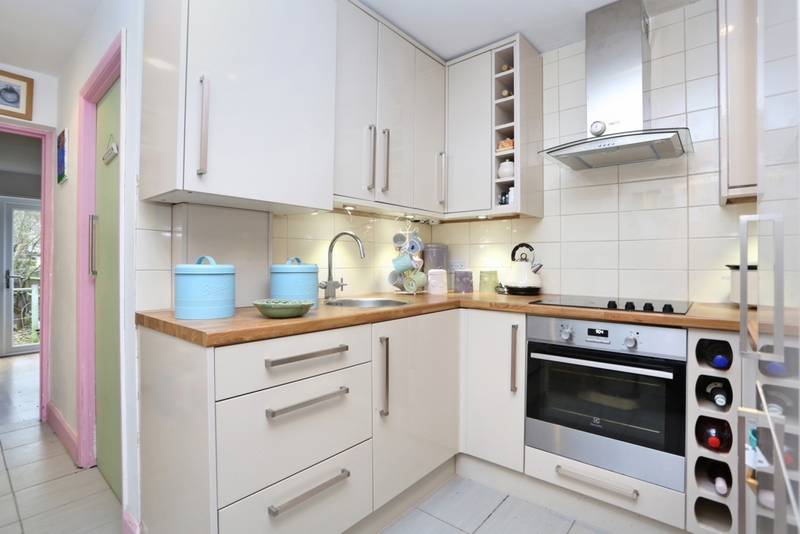 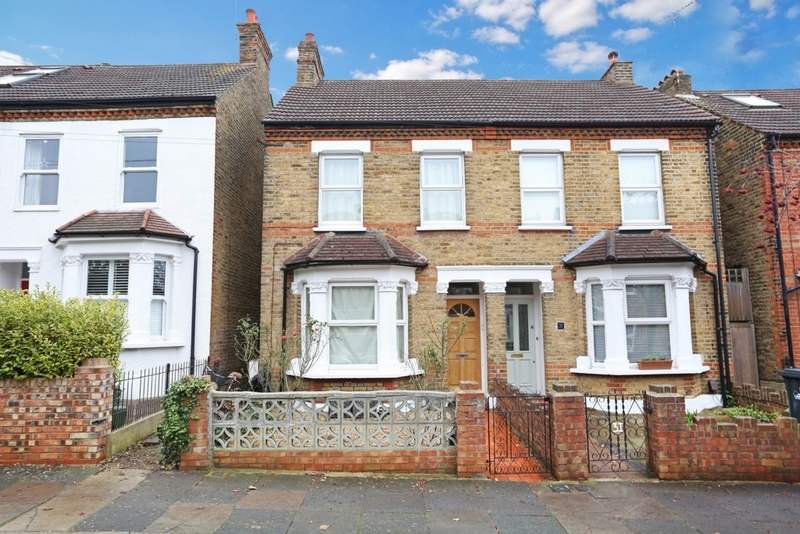 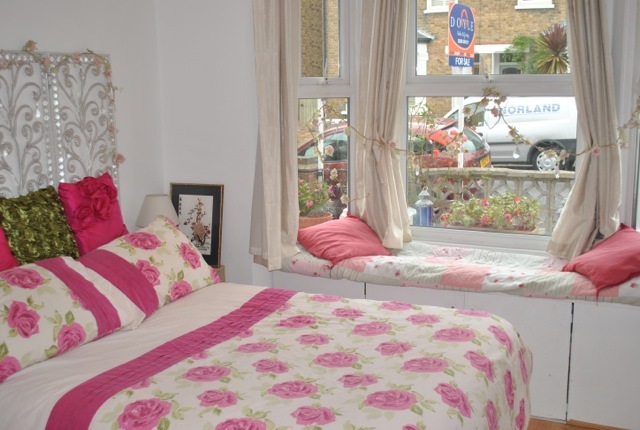 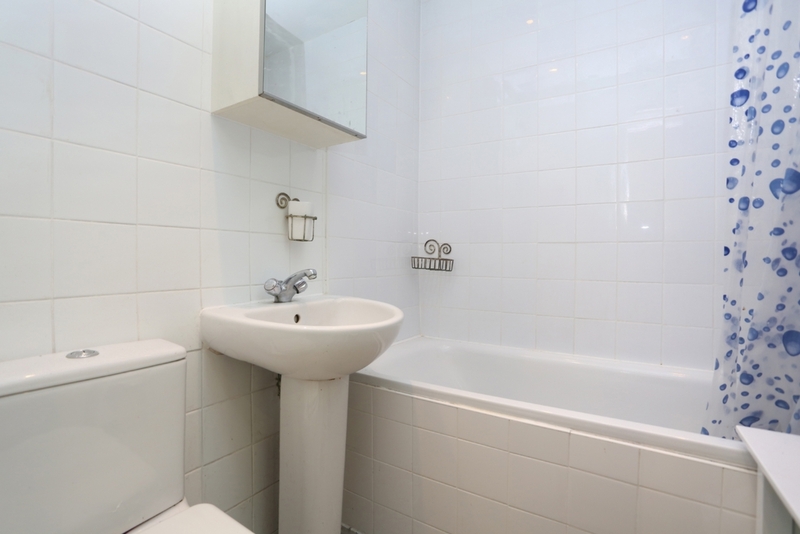 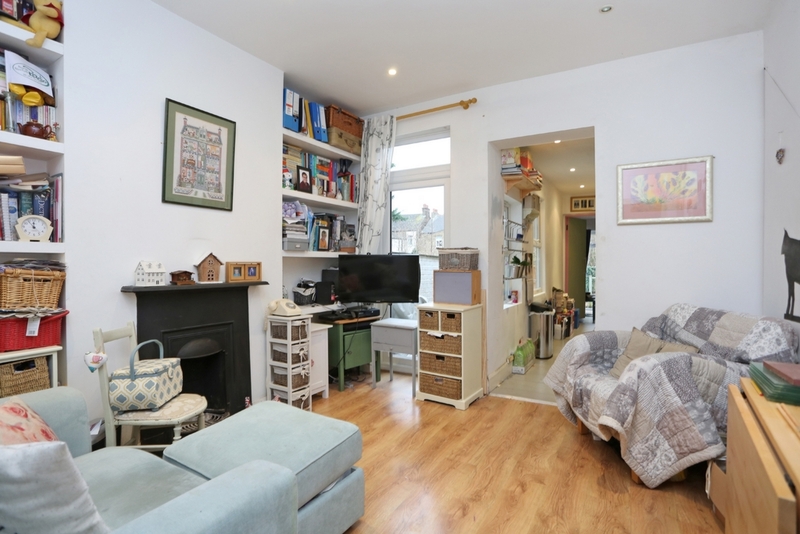 This charming two double bedroom garden flat consists of the ground floor of an attractive semi-detached house. 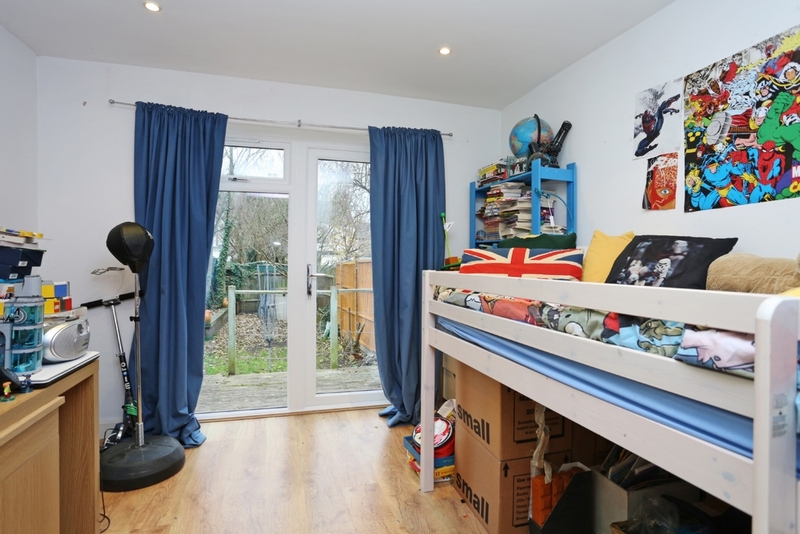 The accommodation comprises of a shared entrance hall, bay fronted main bedroom with feature fireplace, a lounge with direct access to the garden, newly fitted kitchen, bathroom and the second double bedroom with doors leading out to a large South facing garden. 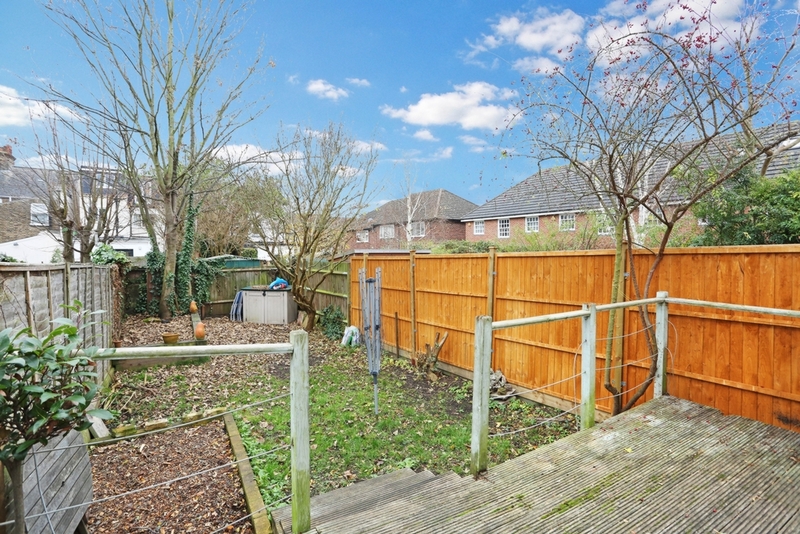 The property also benefits from useful side access and a long lease. 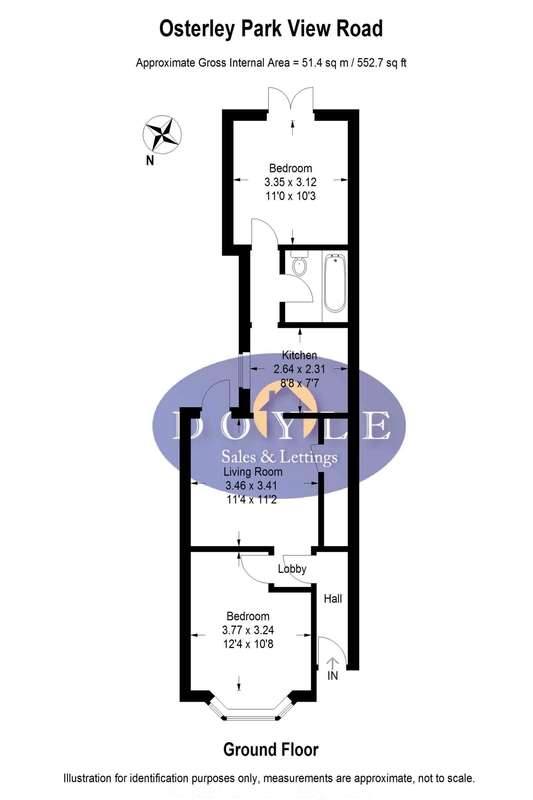 Osterley Park View Road is situated close to the Grand Union Canal and the popular Fox Public House, the property falls into school catchment area of St Marks, Oaklands and St Josephs and with easy access to Hanwell station (Crossrail) and Boston Manor station (Piccadilly line).